Contrary to popular perception, a leopard that is seen amidst people has not "strayed" from its "natural habitat". Big cats have a superior awareness of their coordinates and purpose. 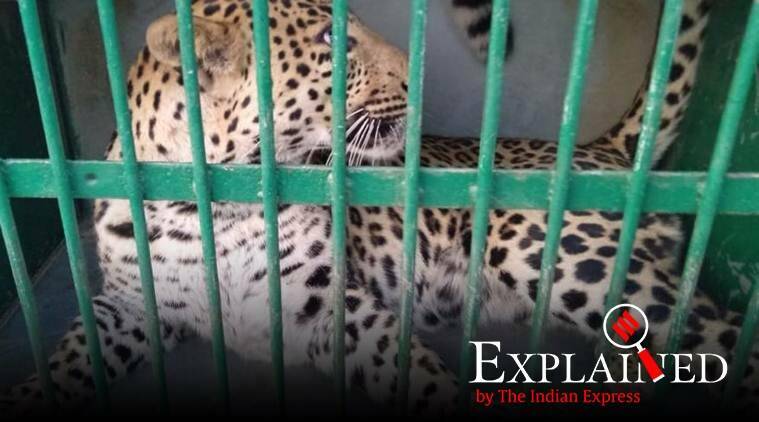 The leopard attack in Pune’s Mundhwa suburb in which at least five people, including three who were trying to capture it, were injured, adds to the list of conflict events involving the big cat that have become increasingly common over the past several years. 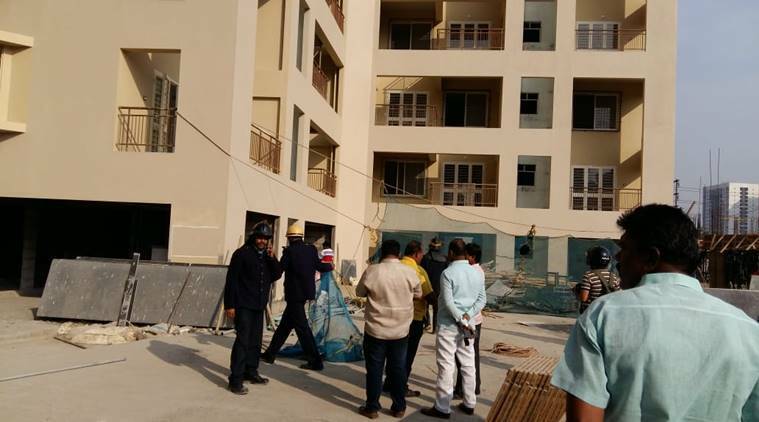 In Jalandhar last week, a leopard injured four people in a dramatic encounter in a densely populated neighbourhood. Why do leopards enter areas populated by humans? Contrary to popular perception, a leopard that is seen amidst people has not “strayed” from its “natural habitat”. Big cats have a superior awareness of their coordinates and purpose. Try abandoning even your house cat many miles from home. If it survives the traffic, it will find its way back. Animals don’t stray — they know where they are; they also have a reason for being in any place. Without a doubt, a leopard spotted in a village cropland or city outskirts is looking for food. But this is not necessarily because there isn’t enough to eat in the forests. Leopards are the most adaptable of all cats, big or small. They are great survivors, and they are not fussy about prey pedigree. With humans around, there is always food — livestock, dogs, garbage dumps. This is why leopards have evolved to live around people — using secondary forests or even suitable cropland as cover during the day, and padding around human neighbourhoods after dusk. This is why when a leopard is spotted unexpectedly close to human habitation, chances are it isn’t a new arrival — this cat, and probably generations before it, have been using that space without ever blowing their cover. And, it follows, without ever harming humans. Just because it has been sighted does not mean it intends to harm. Face to face, both sides will panic. For the leopard, this panic can trigger one of two responses: flee or fight. If it gets surrounded by a crowd before it can slip away, which is the case most often, it will attack. Humans are not ‘naturally’ at risk from leopards. Consider: India has at least 12,000 leopards, and most of them live among people. Each of these animals must make a kill every week to survive. Humans are by far the easiest prey. And yet, of the over 6 lakh kills that India’s leopards make every year, human victims account for less than 0.001%. Even these rare tragedies are of humans’ own making — the result of capturing and translocating dozens of cats, rampant poaching that often leaves cubs unschooled, or the uninformed bravado of lynch mobs. If anything, the proximity to people makes leopards — not humans — more vulnerable. Estimates based on body part seizures show that four leopards are poached every week on average. What should you do if you spot a leopard? Give it space to slip away. This is what it desperately wants to do. Never surround it and block its escape routes. Even a house cat can be a handful if it is cornered. For the forest department and local police, crowd management must be the most crucial primary response in order to avoid injuries and save lives.